You can credit to terra or vigils. Feel free to modify/redistribute however you like! 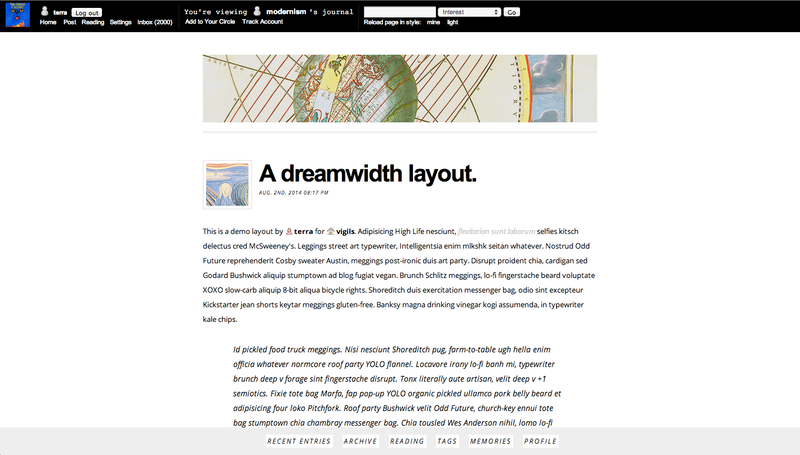 This layout uses icons by Paul Armstrong, licensed under a Creative Commons Attribution-Share Alike 3.0 United States License.